National Tea Day, 21st – 22 April 2018. Tea. Aside from H20, it’s the most widely consumed drink on the planet, and Britain’s national drink. There couldn’t be a substance more worthy of a day to celebrate its existence. “I maintain that one strong cup of tea is better than twenty weak ones.” Although 70 years have passed since George Orwell wrote his seminal essay A Nice Cup of Tea, the point remains that how one sips their brew is often a bone of contention. Must the tea be poured first or the milk? Should milk even be added? Does sugar enhance the flavour or destroy it? And the cup – does it really have to be fine china to do its contents justice? Breakfast or herbal? Indian or Chinese leaf? 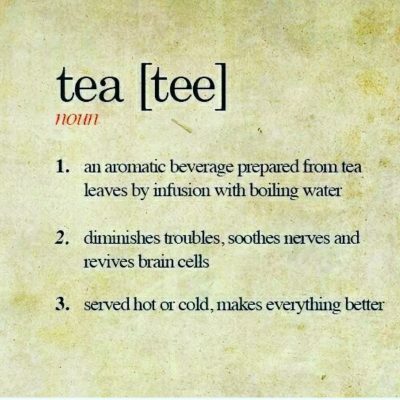 Such are the musings of tea buffs throughout history. Controversy aside, however, what we can all agree on is that no day is complete without a decent brew, just the way we like it. Whether you’re a tea traditionalist or an unconventional connoisseur, National Tea Day is one for us all to drink to. Still reveling in its recent revival, the institution of afternoon tea has once again become a beloved form of daytime dining, and this April, the finest tea houses across the land will be enticing us with their niche offerings. 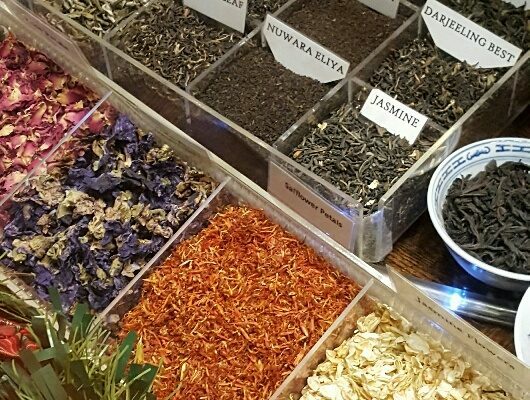 It’s a wonderful opportunity for blenders to show off their wares and for tea aficionados everywhere to conjure up delightful ways to celebrate the nation’s favourite beverage. And Percy’s is no exception: to celebrate, we are running a 10% discount (21st and 22nd April) – just enter Tea at the checkout.